It looks like the cast and crew of JTBC drama 'My ID Is Gangnam Beauty' are headed off on their reward vacation to Cebu, The Philippines! 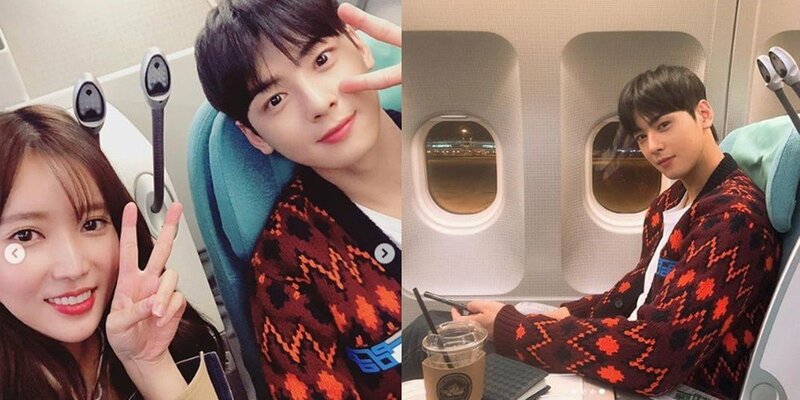 On October 19, Lim Soo Hyang shared a brief greeting as well as selcas from aboard the plane, with her co-star ASTRO's Cha Eun Woo as her seatmate for the journey. The actress wrote, "Off to Cebu, I'll be back ><. #The last photo came out too good not to upload #Kyung Suk doesn't do Instagram so I'll upload him instead.  It's all thanks to you that I get to go on a reward vacation, thank you." Hope they have a great time! OMG they are sitting next to eachother in the plane .. 😍.